If you're a gamer, you know how important high-quality audio is to your gaming experience. Whether you're playing God of War, Fortnite, or Dota 2, having an immersive sound that puts you in the middle of the action makes all the difference. And, unless you live alone, it's important that the sound is coming through a private vessel so that you can preserve the sanity of your live-ins. A good pair of computer speakers are great and will give you an awesome audio experience, but everyone around you will hear it too. For the times you need to be in your own world, you need a good pair of PC gaming headphones. So what do you go with? How do you decide what is the right pair of gaming headphones for you? Do you want to have highly sensitive and accurate surround sound so you can hear the bullets flying by? Do you need a mic so you can shout profanities at teenagers from other continents? It can be hard to decide, so here we outline the 10 best pc gaming headphones in 2019. Logitech offers a superior audio experience with sharp 7.1 Dolby and DTS headphone surround sound. 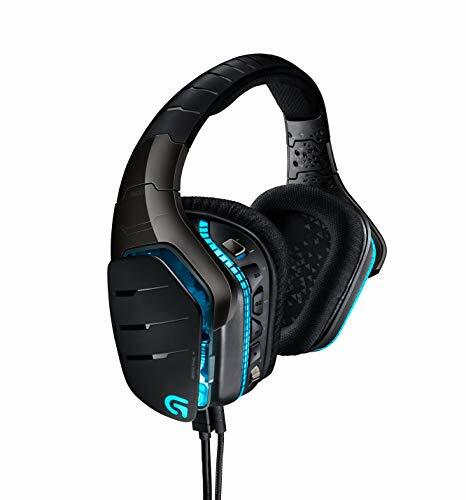 They contain on-board Pro-G drivers which give full-time gamers a really special audio experience. They are compatible with PC as well as XBOX and PS4. You can plug in two separate devices if you have a multiplayer situation, and you can answer calls using the mic when you're in the middle of the game if you connect your phone. Logitech allows you to customize your headphones to your style with hundreds of color schemes and EQ options. The mic uses noise-cancellation technology and folds away when you are not using it. An LED light will tell you when you're in mute mode or not. With the sound being as engaging as the game you're playing, you will be immersed for hours without interruption. 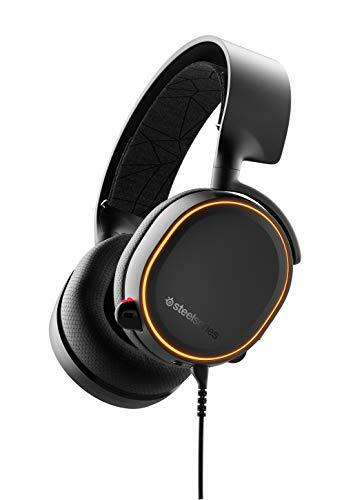 Why We Liked It - Coming in hot with a bang, the first pick on our list has some of the best gaming sound you will find in PC gaming headphones. The mic clarity lets your friends hear you perfectly and they are comfortable enough to wear for extended gaming sessions. As we've been saying, you need a pair of headphones that immerse you in the game completely. That's exactly what these headphones will do with 50mm drivers and neodymium platinum magnets. The bass is super punchy and the highs are clear and clean to give you total clarity. These headphones will suit gamers at any age with its comfortable design. The soft, over-ear headphones and adjustable headband will feel great for any head size. The LED lights offer a cool design as they light up and react to gameplay if you want them to. Being able to get them in camo is a little plus as well. 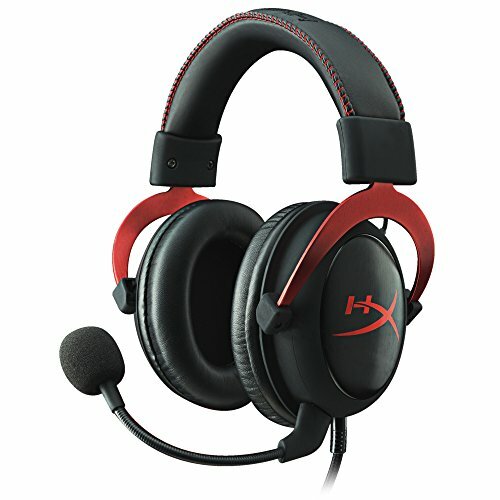 They are compatible with all major gaming consoles and are well fit for all game styles with the simple stereo sound. The omnidirectional noise-canceling microphone gives you sound clarity to communicate with your troops as you need to. Why We Liked It - These are a really comfortable pair of headphones that offer the sound you want. They come with a great design with dynamic LED lights and a really clear mic. Having wired headphones isn't for everyone. Sometimes, you want a little more freedom of mobility when things get animated. The Avantree Wireless Bluetooth Headphones offer 40 hours of battery life with these gaming headphones. You can have a lag-free audio experience with any Aptx low latency supported Bluetooth transmitter. That means your sound will be totally accurate and intricate during gameplay. If it suits your desires, you can pump the bass boost for a more booming sound. The Hifi sound quality will keep you totally focused on what you need to get done. 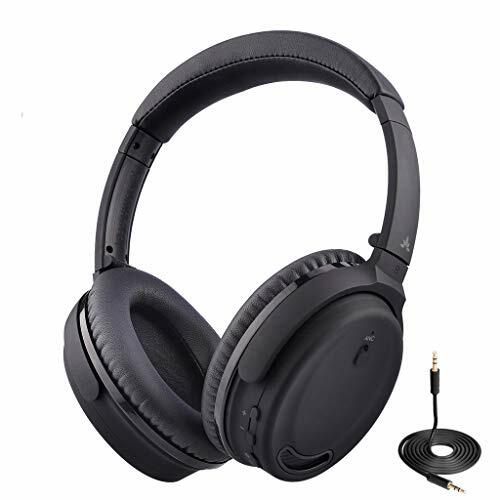 These headphones are really lightweight and comfortable for the long term wearing experience. 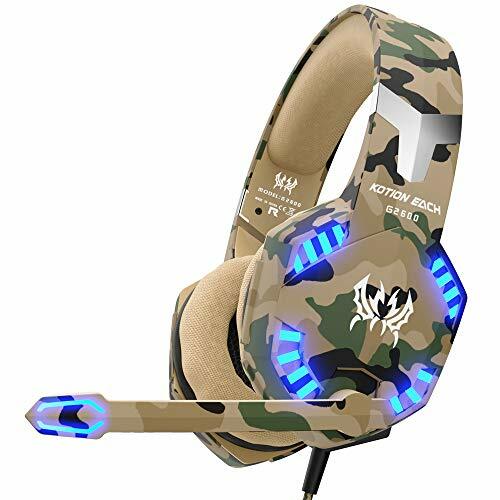 You can connect multiple phones or consoles to the headphones and connect them with a wire when you don't want to worry about the battery life. Why We Liked It - Not only are these headphones great for gaming, but for watching dynamic TV and movies. 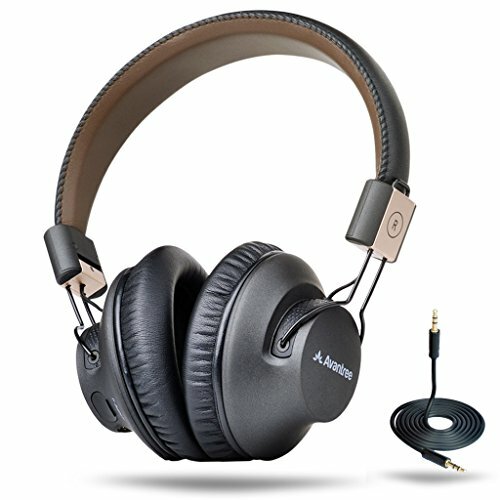 Anyone who is looking to have some of the highest quality, accurate audio will love these headphones. If you're playing a game that requires you to have some of the clears voice capabilities on a gaming headset, then look no further. The discord certified clear-cast microphone is toted as the best microphone in gaming. You will be able to broadcast studio quality audio with noise-cancellation technology for the best possible speaking experience. The speakers are incredibly detailed and let you experience the audio with the lowest level of distortion. DTS v2.0 surround sound offers a 360-degree audio experience to put you in the middle of the action. The comfortable design was inspired by athletics with Air-weave ear cushions which help to fend off sweat and discomfort. These headphones are compatible with PC and PS4. Why We Liked It - The mic clarity is really something to note. Your teammates and enemies can hear everything so clearly. The sound is good as well and the surround sound is impressive. This is a set of v4.1 Bluetooth headphones that will offer a clear and fast audio experience. The mic is detachable and is noise-canceling when you have it connected for the best possible speaking clarity. The gaming headset will last for up to 30 hours of playback time without a charge for you to enjoy continuous playing without disruption. These headphones have been designed with long term calling in mind with Japanese voice coil and drivers delivering the exceptional sound. The HiFi level sound comes through 50mm drivers and neodymium magnets to provide smashing bass and clear high frequencies. The foldable design is great for saving you space on the desk as well as creating a customizable level of comfort on the headphones. Memory protein ear cushions provide the most comfortable style of earphones on a PC gaming headset. 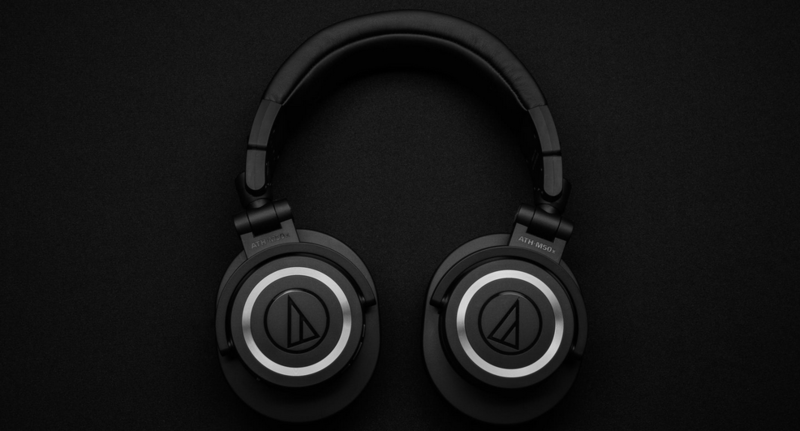 Why We Liked It - The sound quality on these headphones is really great. The battery doesn't die automatically if you forget to turn them off as they turn themselves off to save battery. That is really convenient when using them numerous times if you forget to charge the headphones. HyperX brings gamers some of the best surround sounds with v7.1 audio with the Cloud ll gaming headset. The ever-necessary neodymium magnets are accompanied by 53mm drivers to offer a massive sound experience. The in-line button controls on the cable make it really easy to control the volume and call answering during games. 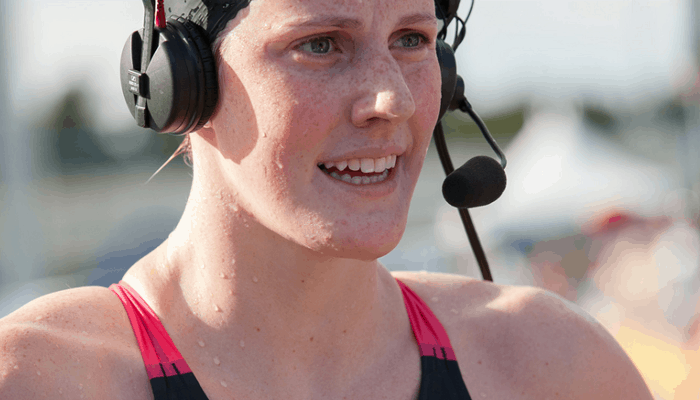 The noise-canceling microphone will give you the clarity you need to speak with your teammates and is detachable for games when you don't need to speak. The earpads are made of memory foam for customizable comfort, and an additional set of ear cushions are included. 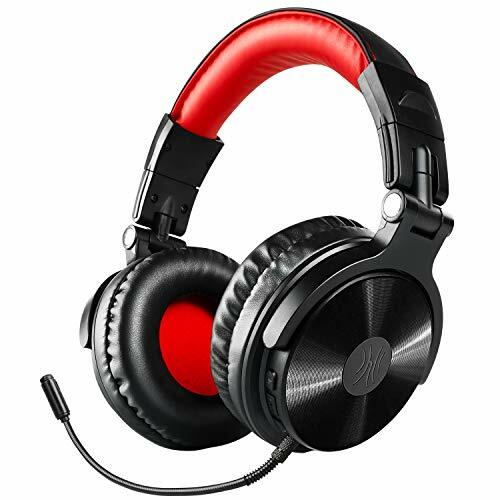 These headphones are highly compatible and work with most gaming consoles. 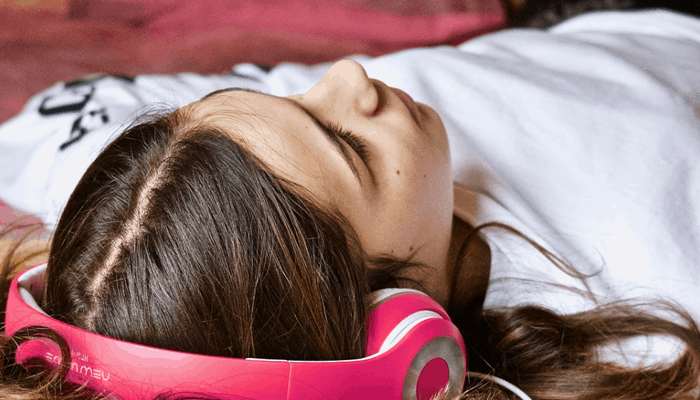 They are not a noise-canceling set of earphones but they isolate the noise in your ears and reduce ambient noise from the outside to help you focus and feel the flow. 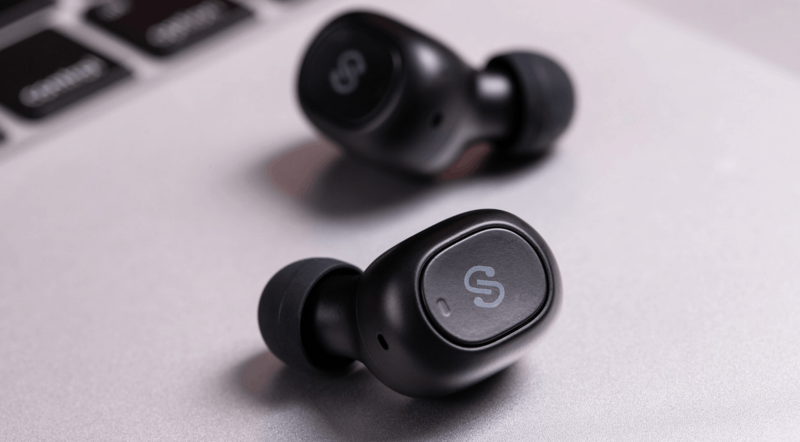 Why We Liked It - They are a really comfortable pair of headphones that offer the kind of sound quality that some of the best stereo systems can offer. You will be happy playing PC games and listening to music when you're not a part of the action. If you're looking for a pair of headphones that focuses a lot on accuracy, then these are for you. The sound is extremely clear and precise which is such a nice feature when playing highly detailed games. These headphones are highly compatible with most gaming consoles with interchangeable cables for different platforms. You can communicate completely clearly with the noise-canceling microphone. A convenient mute button is placed on the outside of the boom mic for easy muting and uninterrupted gameplay. The plush, velvet earpads allow your skin to breath and offer some of the most comfortable earphones you can find. 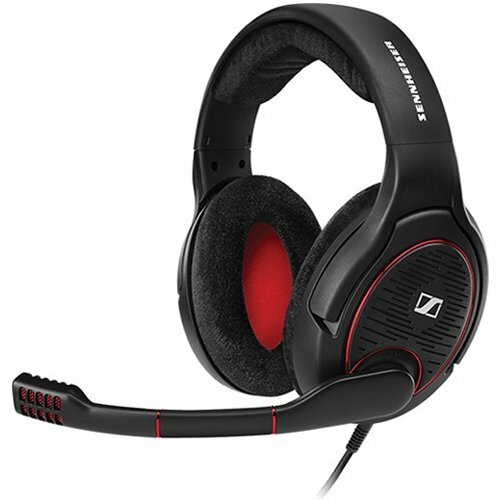 Sennheiser is known for their great sound and they do so with this gaming headset while allowing your head to breath and your ears to feel comfortable while you are playing. Why We Liked It - When it comes down to it, the most important aspects are sound quality and comfort. That's exactly what you get with these headphones. You will not be disappointed with the level of quality they provide. 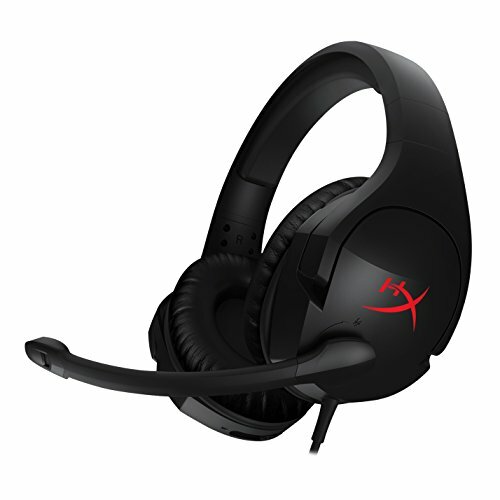 One of the most lightweight and comfortable pair of gaming headsets on our list, the HyperX Cloud stingers will allow you to play comfortably for hours. The earcups rotate 90-degrees which enhance the comfort level and maneuverability of the headphones. 50mm drivers offer really clear sound directly into the ear for a really precise and accurate listening experience. The swivel to mute noise cancellation microphone will give you clarity in your communications. Memory foam earcups are another factor adding to the comfort level of one of the best gaming headsets. 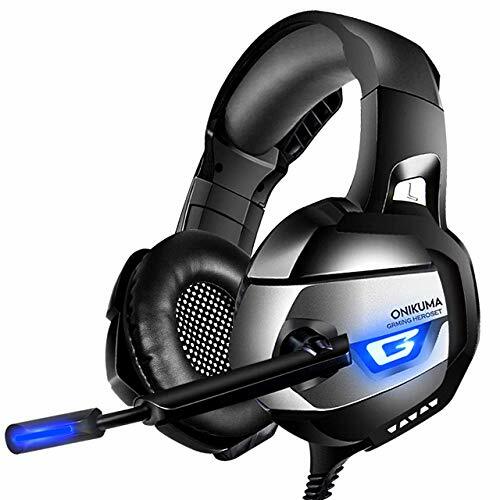 This is the ideal headset for gamers who are playing on PCs and consoles looking for the highest level of comfort with the sound accuracy you need. Why We Liked It - You will get totally immersive sound quality in this gaming headset. If someone is trying to yell at you to get off the console you will remain oblivious. But you can hear everything when you are in your own world. ONIKUMA has been testing their headphones for years with over 1 million customers to put together one of the best gaming headsets available today. They are equipped with 7.1 surround sound which will give you the best audio experience possible. Ambient noise is kept out with the noise-isolation to let you focus on what's going on in front of you. They have been properly shaped and made with the right material to give you the highest level of comfort in a gaming headset. These headphones are highly compatible and offer really clear sound quality. 50mm drivers bring you deep bass and clear highs. 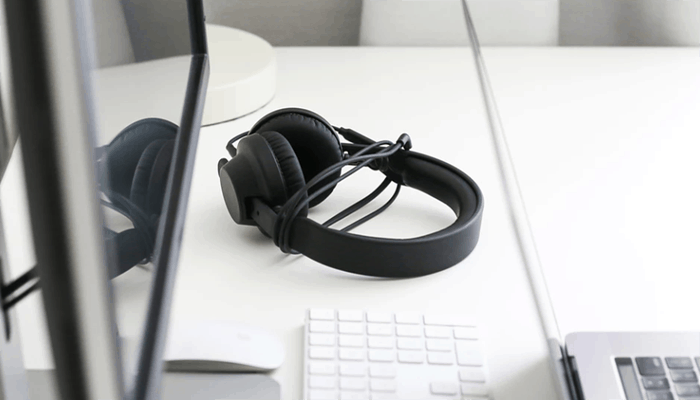 The omnidirectional mic will pick up sound from 360-degrees and will cancel out any unwanted noise with the best noise-cancellation technology. Why We Liked It - These headphones will be great for even the pickiest consumer. The bass is fantastic and they are really accurate with the higher frequencies. The extra comfort makes it obvious that they have been tested extensively. Noise-canceling Bluetooth headphones are some of the most coveted styles of headphones available to gamers across the world. You get the seamless maneuverability of Bluetooth and the total immersion of noise-cancellation all in one. Though the sound only comes through 40mm drivers, it is quite exceptional. This gaming headset offers really good bass quality and shimmering highs. Gameplay is enhanced greatly with this audio experience. Lag-free low latency technology will ensure that your audio will keep up with the action on the screen. The headphones have really convenient controls to adjust volume and calls. They are really comfortable and fold up for when you are not immersed in the action. Great for gamers and casual listeners alike. Why We Liked It - You can wear these headphones for a long time without becoming uncomfortable. They have a really nice design so they can be used in public or in the gaming lair. We want to make sure you get exactly what you are after in the best PC gaming headphones for you. Not all gamers are created equal, and neither are headphones. Technology has come a long way and gives gamers a slew of options to choose from. But what makes the perfect set of headphones for a certain gamer? We have decided to use some of our industry knowledge to let new gamers know what to look for in PC gaming headphones. Hopefully, by the end of this short guide, you will have a little more buying confidence. Of course, one of the most important factors that will make a pair of gaming headphones worth the money is sound quality. But what you are looking for may be dependent on what type of games you are playing. FPS or first-person shooter games will thrive with surround sound. 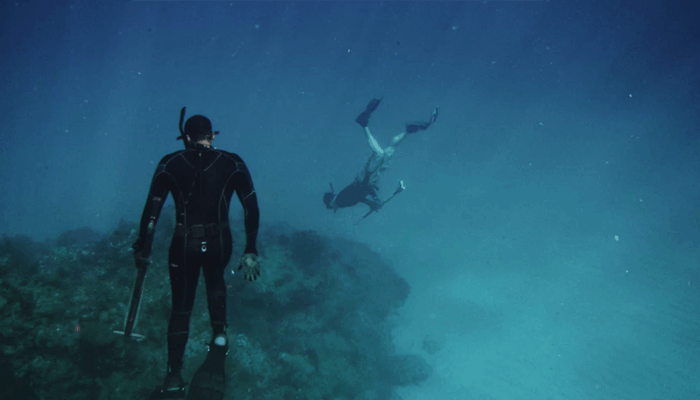 Surround sound allows you to hear things going on around you as if you were in the middle of the action. If you can hear grenades explode and bullets being shot from behind you, it could give you a slight advantage over your competitors. If you are playing more one or two-dimensional games, surround sound may not be at the top of the list of priorities. Either way, a pair of gaming headphones that have deep bass and clear highs will definitely give you more satisfaction. Some games require you to speak to your teammates in order to work out strategies. Others just allow you to chirp your competition from the comfort of your own living room. Either way, the quality of your mic will determine how well your communications can be heard. Mics come in both omni and unidirectional capabilities. 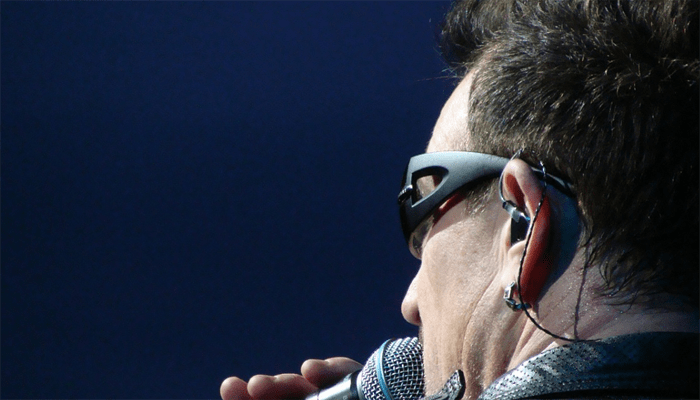 Omnidirectional mics allow the sound to be picked up from a 360-degree field. Unidirectional mics pick up the sound from directly in front of the speaker. Unidirectional mics allow for a more focused signal. There are not too many situations where you need to have omnidirectional capabilities. You also want to have noise-cancellation on your mic so that only the sound you want to be heard, can be. The last thing your playmates want is to hear your abrupt breathing while playing. Also picking a mic that has easy ute capabilities will let you ask your friend for another beer when you can't get away from the console to get it yourself. Bluetooth can be a wonderful thing. 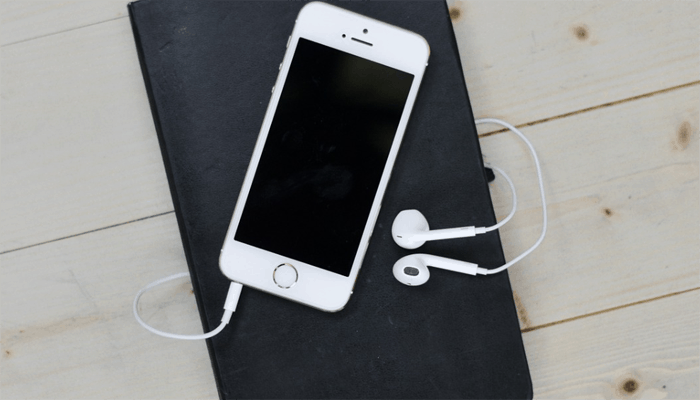 As far as mobility and freedom, Bluetooth is one of the best aspects of modern headphones. The question is, is it necessary? Bluetooth, while being convenient as far as mobility goes, also relies on battery power solely. If you get a Bluetooth gaming headset that can last a lot of time without needing another charge, then you are in the clear. But, forget to charge it up and you will be cursing yourself for it. PC gaming headsets that are connected using a wire do not need to be charged up. As long as you take care of the cord, it will work until the rest of the components wear out. You get a stronger signal with wired headphones but you do not get the freedom of motion afforded by Bluetooth technology. If you are the type of gamer who needs a little more distance from the console, then Bluetooth may be the way to go. If your lab is a little tighter, then the wire should be no problem. Although Bluetooth technology has come a long way, it is still victim to the signal being affected by other wireless signals in the room and by interfering obstruction. 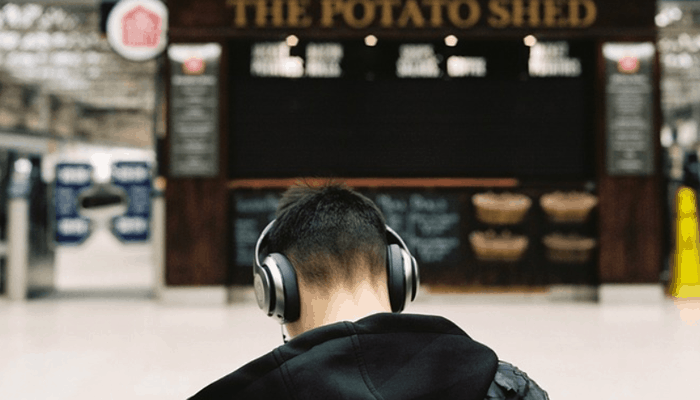 If you don't feel it's necessary to have Bluetooth connectivity, you may be able to save a few bucks with a wired headset. We all know that one gamer who tends to throw their headset or controller across the room at times. If that's you, how often do you need to replace your headphones? God forbid a friend is wearing your headset and does the same thing. Durability could really come in handy in terms of avoiding annoying replacement costs and shipping times. You need a pair that will stand up to the frustrations and hectic nature of gaming. Whether they are being worn often and need to stand up to sweat, or knocks from regular everyday accidents, pick a pair that will survive your IRL experience. Behind sound quality, comfort will be the most important factor as well. You want to be able to wear your headphones for hours at a time. Especially if you are a competitive gamer and need to put in your practice and raise your rank. Having the right ear cushions and headband can really be a lifesaver. An uncomfortable set of headphones will be distracting to your gameplay. Normal leather headphones tend to encourage sweat to form which can be irritating and smelly over time. Memory protein ear cushions allow you to have a little more comfort and freedom with your headphones to allow you to keep on playing. Flexible and durable headbands and ear cushions are necessary these days for gamers of any time. If your headphones fold up nicely after a long session, even better. then you'll save space and keep the people who live with you happier as well. We've outlined some seriously amazing headphones on our list. 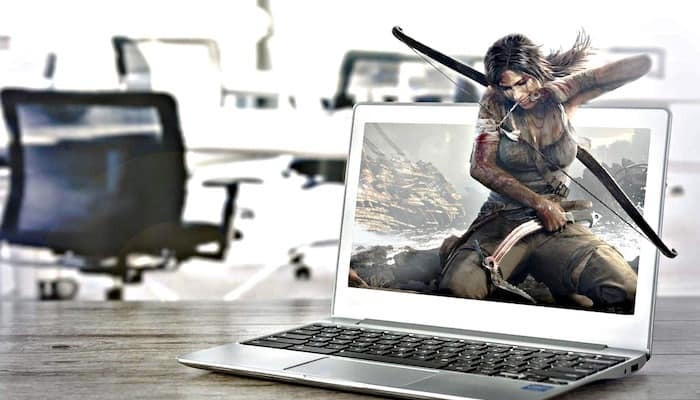 You can now immerse yourself totally in the world of gaming. Whether its a pair of high-tech surround sound headphones, or a simpler, more comfortable set, you should be ready to pick up your new set and engage fully in the game you're playing.